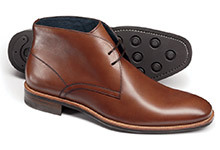 Tyrwhitt men's boots are made from premium leather and suede, featuring dashing styles and hardwearing soles with a solid grip. 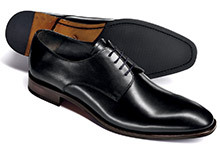 We’ve designed our formal and casual boots in a range of shades such as classic black, brown and tan so that they’re easy to pair with pieces from your wardrobe. Our range covers leather lace-up chukka boots, stylish dress boots and sturdy slip on options for country walks. 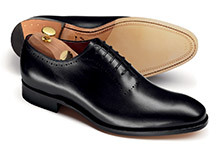 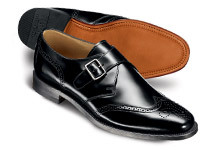 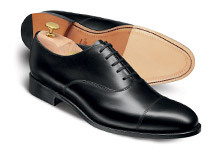 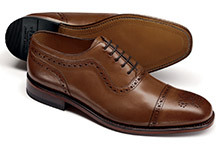 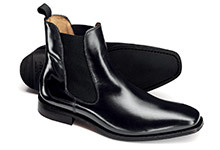 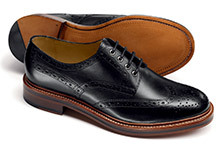 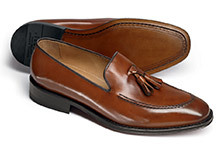 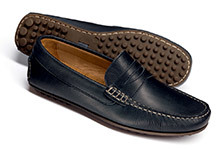 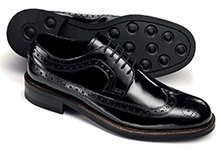 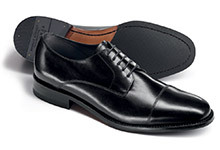 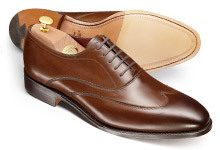 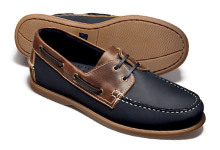 Our stylish men’s shoes collection also includes Chelsea boots, loafers and casual shoes.